Adam was her first love and best friend. But then he went away. Determined to experience the freedom of living in the Englisch world, he left Emma heartbroken. How could he have chosen the world over her? 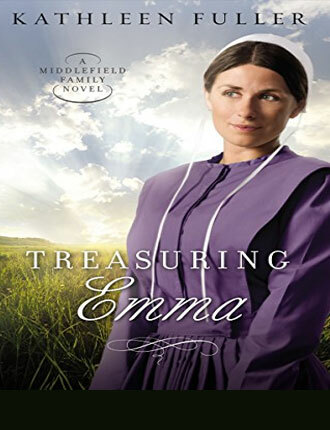 When a newcomer arrives in town and shows an interest in Emma, she dismisses Adam's insistence that she be cautious. All this attention is new to her and she doesn't know quite how to accept it. Emma knows her Heavenly Father treasures her. But will her new beau? 321-pages. 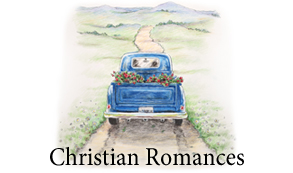 Laura's Amish faith requires her to forgive, but she can only think of revenge. 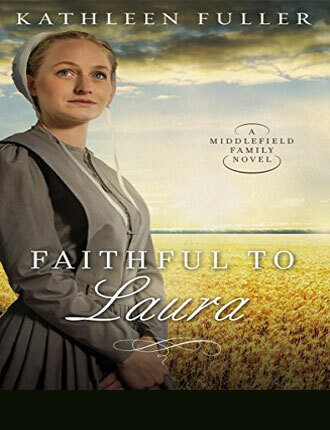 Laura Stutzman leaves her Kentucky community for Middlefield, Ohio, with one purpose: to find Mark King, the man who pledged his love to her, then left. She can't move on with her life until he explains why. Sawyer Thompson wasn't born Amish, but has lived in their community for years. Now he must commit to the Amish church or return to the Yankee world. 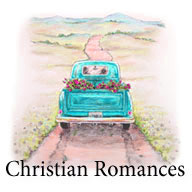 Having suffered loss at a young age, he understands Laura's anger, but is determined to follow God's will and forgive. As their friendship grows, Laura begins to let her guard down. 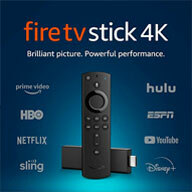 But new information surfaces about Sawyer's past and threatens the couple's budding relationship. Both Laura and Sawyer will need to release the anger in their hearts and forgive the people who've harmed them. As Laura struggles to trust God, can Sawyer remain faithful to Laura? 303-pages. Everything changed between them the first time he called her Katie. 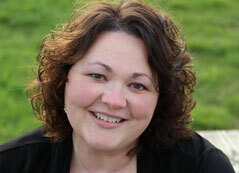 Katherine Yoder has loved Johnny Mullet since the two were children, but he's never returned her affections. Now Johnny is trying to forge a new life for himself by purchasing a farm and building a business of his own. But times are tough, and he soon learns that he can't take anything for granted especially Katherine. Before Johnny has the opportunity to tell Katherine his true feelings, she's struck by a serious illness. 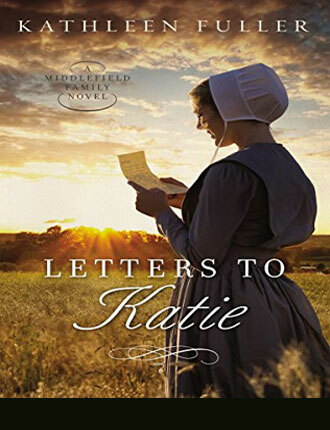 While Katherine struggles to recall recent memories of Johnny, a surprise visitor comes back into her life, claiming that his letters speak of a history and a future for the two of them. With the two men vying for her attention and her memory still elusive, Katherine has never felt so torn. But will the solutions to both Johnny's and Katherine's problems lie in places neither one has ever considered? 308-pages. "Dear Mr. Chupp"–with those three words, a pen-pal relationship is ignited and two lives are changed forever. Jalon Chupp has a past he isn’t proud to claim. He’s worked hard to overcome his youthful mistakes, and he has recommitted himself to his Amish faith. When he receives a sweet note included in a piece of misdirected mail, he can’t help but write back. Soon, the letters he receives from Phoebe are the highlights of his days, and with a hopeful heart, he suggests they meet in person. Phoebe, too, looks forward to every single one of Jalon’s letters. Living with her overbearing aunt, Phoebe doesn’t have too much to look forward to. Then Jalon suggests they meet, and she panics—although she has shared some of the deepest longings of her heart with him, she hasn’t been entirely truthful about her past. But when Jalon shows up at her aunt’s doorstep, everything is revealed. And she can only pray he’ll forgive her for holding back the truth. In order to reach beyond the errors of their pasts, both Phoebe and Jalon must put their faith in something—or Someone—bigger than either of them could pen. 320-pages. Her fingertips brushed against something else in the box of doilies. She lifted a bundle of letters, neatly tied with a thin red ribbon . . .
Ivy Yoder hasn’t heard from John King in over a year. 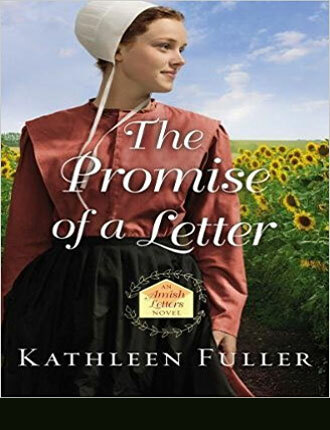 She knows it’s time to let go of the idea that they will one day marry, but she’s humiliated to be one of the oldest single women in her Amish community of Birch Creek. When quirky Cevilla Schlabach asks her to help clean out an attic, Ivy is grateful for the distraction. Noah Schlabach isn’t from Birch Creek, or even Ohio. His job as an auctioneer takes him around the country and away from a typical Amish life, but he still remains devoted to his family. So when his aging aunt asks him to help clean out her attic, he agrees. Plus, who knows what curious items he might find up there? As Noah and Ivy work side by side, they come across a different kind of treasure: a packet of letters written during the Korean War. Soon they are swept up in the story of two young people falling in love—even as they remain determined not to fall in love themselves. 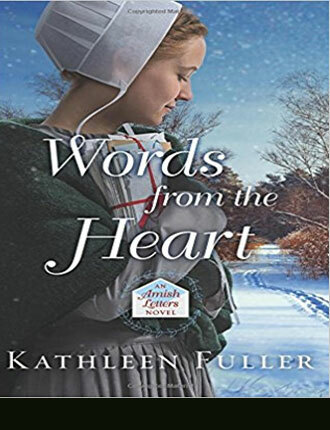 Words from the Heart is a moving story of lost love letters, fragile fears, and the beauty of taking another step forward. 320-pages. 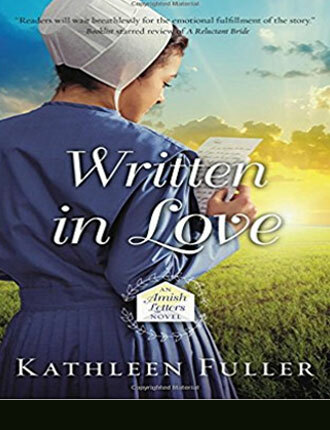 Kathleen Fuller is a bestselling author of Amish fiction. Also a wife, mother, crafter, coffee addict, football fan, and chocolate aficionado. She never wanted to marry. He hopes to make amends for past wrongs. Can love find a way to heal both of their hearts? 315-pages.